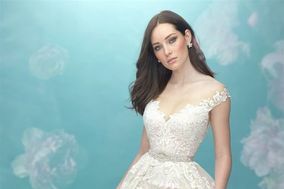 Looking for the wedding dress of your dreams? 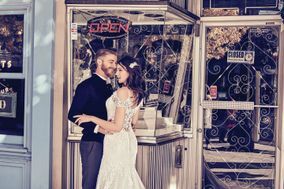 These bridal shops are here to help! 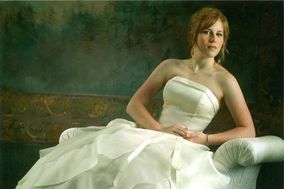 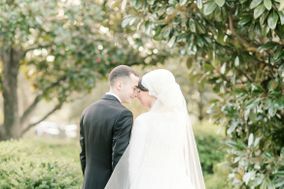 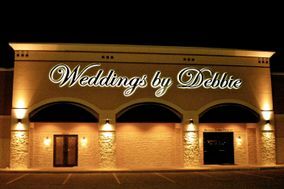 Read reviews of bridal shops in Katy, and start shopping for your wedding gown at least eight months before your big day. 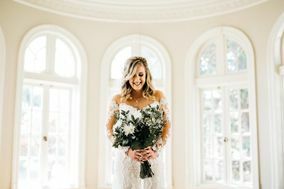 It often takes months from the time a bridal shop orders your gown until it arrives, and don’t forget to factor alterations into your schedule!